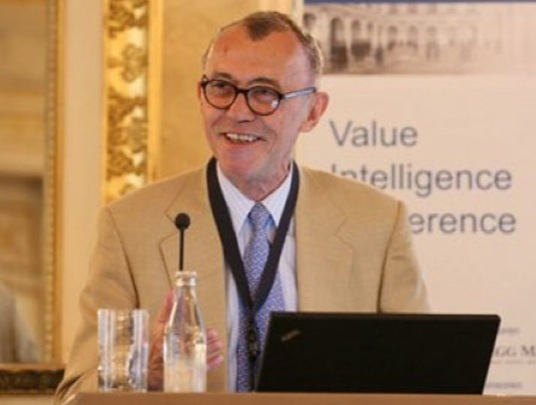 Jean-Marie Eveillard: Senior Investment Advisor to First Eagle Global Funds – Jean-Marie is the legendary French international value investor who currently serves as the senior investment adviser to the now-$48 billion First Eagle Global funds. First Eagle Investment Management today has $94 billion in its care, and Eveillard, 76, is still a prominent figure in its midtown Manhattan offices. Eveillard, who served more than a quarter century as a portfolio manager, was co-honored in 2001 by Morningstar, Inc. as “Stock Manager of the Year” and was a finalist for their 2009 “fund manager of the decade award for non-U.S. stocks”. In 2003, the group gave him a “Fund Manager Lifetime Achievement” award. 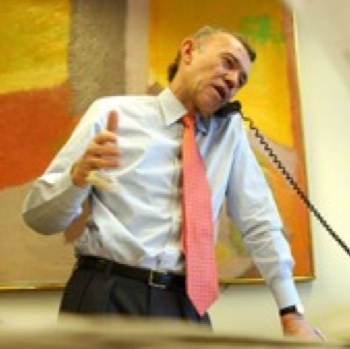 Jean-Marie Eveillard Senior Investment Adviser to First Eagle Global Funds – Jean-Marie Eveillard is the legendary French international value investor who currently serves as the senior investment adviser to the now-$48 billion First Eagle Global funds. First Eagle Investment Management today has $94 billion in its care, and Eveillard, 76, is still a prominent figure in its midtown Manhattan offices. Eveillard, who served more than a quarter century as a portfolio manager, was co-honored in 2001 by Morningstar, Inc. as “Stock Manager of the Year” and was a finalist for their 2009 “fund manager of the decade award for non-U.S. stocks”. In 2003, the group gave him a “Fund Manager Lifetime Achievement” award. 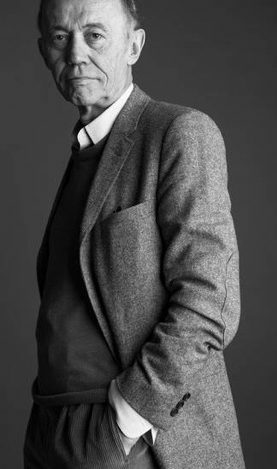 Eveillard was born in Poitiers in 1940 and attended the École des Hautes Études Commerciales before entering the world of finance in 1962 with a position at the Société Générale. In 1970, two years after he relocated to the United States, Eveillard took a position with SoGen International Fund as an analyst, becoming portfolio manager of the SoGen International Fund (as of 2000, First Eagle Global) in 1978. In addition to his role as senior adviser, Eveillard continues to be a member of First Eagle Funds’ Board of Trustees and a Senior Vice President of First Eagle Investment Management, LLC. Eveillard is the William von Mueffling Professor of Professional Practice in the Finance and Economics division of Columbia Business School.